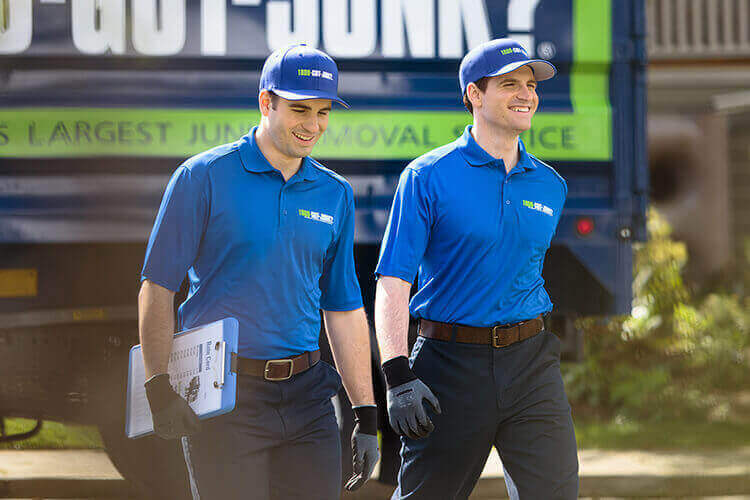 Printer Removal & Disposal | 1800-GOT-JUNK? If you need to recycle printers that no longer meet your needs, 1800-GOT-JUNK? can help. We’ll either get your printers recycled or, if they’re still in working order, get them to someone who can use them. 1. Simply schedule your printer removal appointment online or by calling 1800-468-586. 3. When we arrive, just point to the printer you want removed and we’ll provide you with an up-front, all-inclusive price. 4. Once you say the word, we’ll haul your printer away from wherever they are located and finish by tidying up the area. 1800-GOT-JUNK? will never let those old printers go to a landfill. Instead, we recycle them; Here's how you can get started! How do I get rid of an old printer? If you’re not sure where to take your printer, or just don’t want to deal with it on your own, call 1800-GOT-JUNK?. We’ll come pick up your old printers and any other unwanted junk you want to get rid of. We’ll do our best to make sure everything is recycled or properly disposed of. Can ink or toner cartridges from printers be recycled? Ink cartridges can be reused, but only about 2-3 times. After this point, they need to be thrown out. Most ink cartridges are made of plastic and can therefore be recycled. In some areas they can simply be thrown in with the rest of your household recycling. However, this isn’t the case in every area. In some cases, you might need to take them to the recycling depot on your own. If you’ve got a large amount of ink cartridges or have some other junk you need to get rid of, you can always call 1800-GOT-JUNK?. We’ll gladly take away your ink cartridges, printers, and any other junk you need to get out of your way. We’ll always do our best to ensure your items are recycled where possible. Can I throw toner/ink cartridges in the trash? Like most junk and rubbish, toner or ink cartridges can be thrown away in the rubbish, however it’s not recommended. Empty toner and ink cartridges are made of plastics and other materials that don’t decompose in the landfill and like most e waste, create negative impacts to the environment. These items should be recycled where possible. If you need help with getting these items recycled, give 1800-GOT-JUNK? a call. We’ll gladly take away your ink or toner cartridges and do our best to ensure your items are recycled. 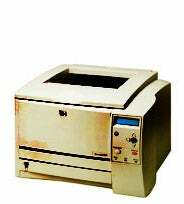 If you’ve got an old printer that you need to get rid of, 1800-GOT-JUNK? Can help. We’ll pick up your printer (along with any other junk you have) and make sure it gets properly recycled or disposed of.